Maddison Miller is a Darug woman and archaeologist. She is the co-chair of the Indigenous Advisory Group to the Clean Air and Urban Landscape Hub. 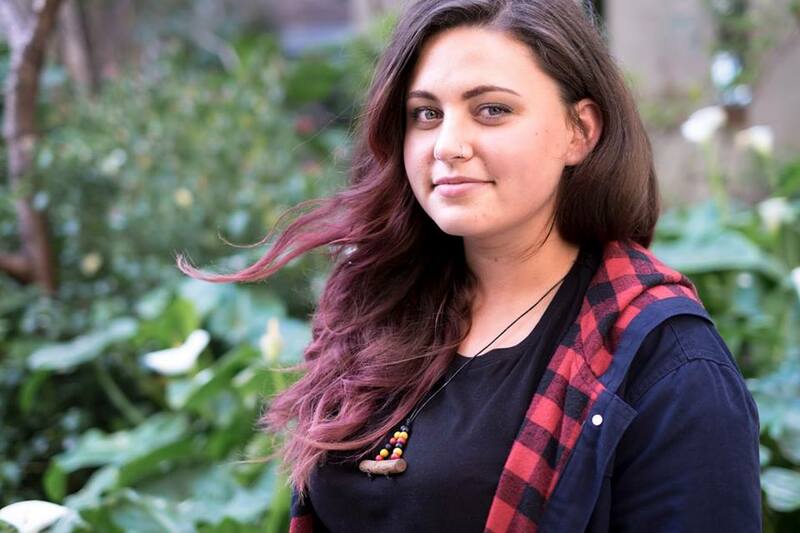 Maddison’s work has centred upon heritage and archaeology in urban areas, advocating for recognition of Aboriginal heritage in cities and urban spaces, and she recently returned from Micronesia after working on a potential world heritage site.